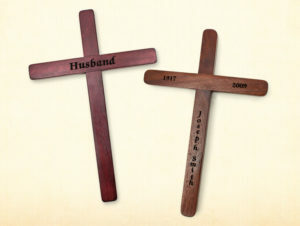 Each casket and cremation urn includes a removable wooden cross, ready to hang. 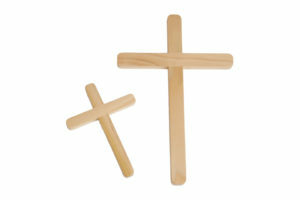 Additional crosses can be purchased as mementos for family and friends. 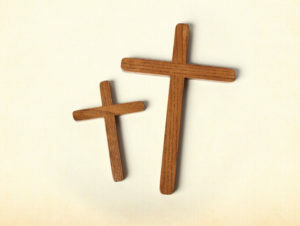 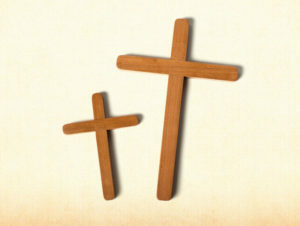 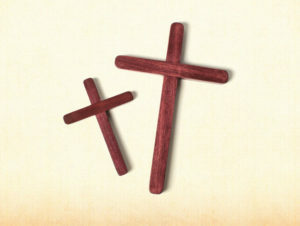 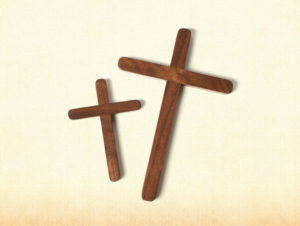 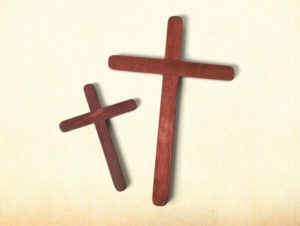 Crosses are available in two different sizes in walnut, cherry, oak and poplar and can be personalized in a variety of ways.